The Canadian government's new energy-efficiency rules for light bulbs are fast approaching implementation, but there are no national standards to deal with the toxic waste they will create. Governments around the world, including Canada, have been encouraging the use of compact fluorescent light bulbs as traditional incandescent bulbs are phased out. ((Carolyn Kaster/Associated Press))The Canadian government's new energy-efficiency rules for light bulbs are fast approaching implementation, but no national standards exist to deal with the toxic waste they are expected to create. The federal government admits the patchwork of regulations for disposing of compact fluorescent bulbs, or CFLs, is one of the unintended consequences of rushing in the new energy-efficiency regulations. 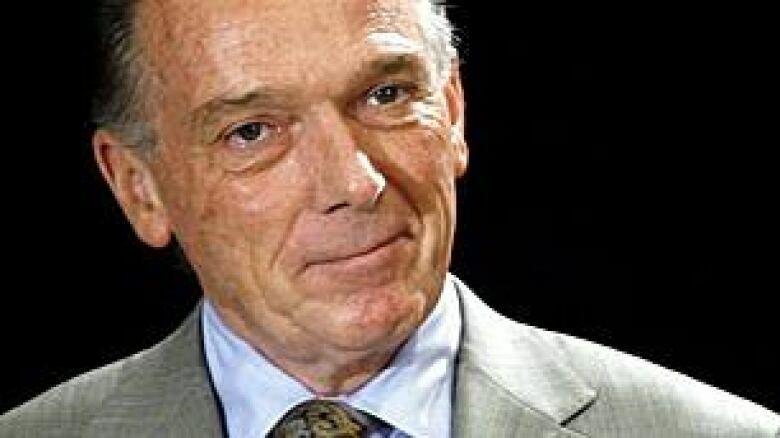 Environment Minister Peter Kent said he was surprised to hear from CBC News that the provinces — which are responsible for setting garbage disposal regulations — were at different levels of preparation for the new light-bulb regulations, which begin Jan. 1, 2012. Traditional incandescent bulbs won't meet the energy-saving rules. Kent said a national technical group is working out a system for recycling the mercury-containing bulbs that consumers will buy instead. "If you're finding a patchwork of understanding, I'll make sure that we issue communications to my provincial colleagues and suggest that they come up to speed," Kent said. Environment Minister Peter Kent says he was surprised to hear the provinces were at different levels of preparation for new regulations for CFLs, which come into effect next January. ((Jeff McIntosh/Canadian Press) )But experts in mercury pollution and recycling say they are unimpressed, and they worry the mercury will end up in municipal garbage dumps. "They don't really have a plan," said Dana Silk, the general manager of Envirocentre, an Ottawa non-profit organization that works to reduce greenhouse gas emissions by delivering energy-efficiency goods and services. The federal government, Silk said, "likes to start things off and, the devil being in the details, they didn't really think that one through." Silk blames a lack of information about — and resources for — the recycling of CFLs. "As people start using more and more of them, they are going to wind up in the garbage and they are going to end up in the landfill," Silk said. "And in 10, 20, 30 years down the road, there are going to be problems." How do you dispose of old lightbulbs? Take our survey. According to Natural Resources Canada, each compact fluorescent lightbulb contains about five milligrams of mercury — around one-fifth the amount in a watch battery or 1/100th the amount in a dental filling or home thermometer. The Federation of Canadian Municipalities, the umbrella group for Canada's cities and towns, wants Ottawa to create an extended producer responsibility program. 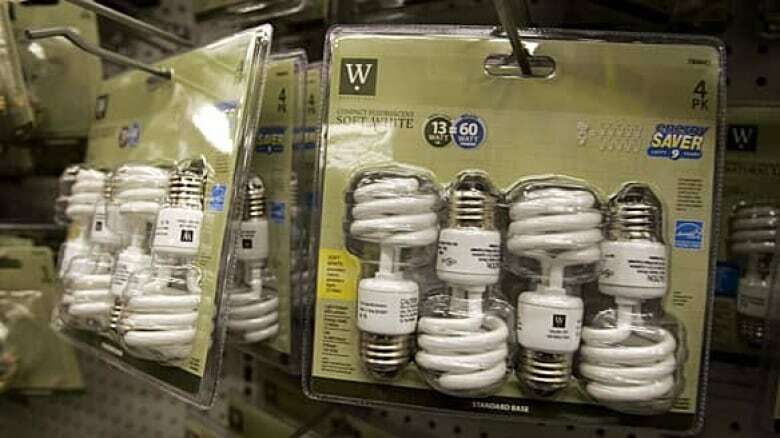 The program would force the manufacturers of CFLs to assume the cost and responsibility for recycling the bulbs. "We're nervous because at the end of the day, when you have to dispose of these light bulbs in your household, you'll be asking your municipal government, 'What do I do with it?'" said Peter Hume, a federation board member and Ottawa city councillor. "We're left holding the bag." Kent acknowledged a communications problem when it comes to what to do with a burned-out CFL. But ultimately, he said, it's up to individuals. "Even as Canadians have a responsibility to embrace new environmental and health practices, they also have a responsibility to help inform themselves," he said. "And I'll do all that I can to assist them in that." Ban the bulb? What kind of bright idea is that?